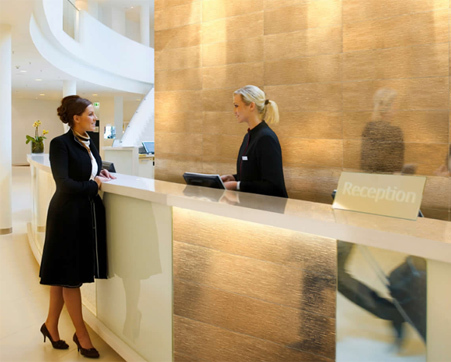 Are key elements to satisfy your customers? 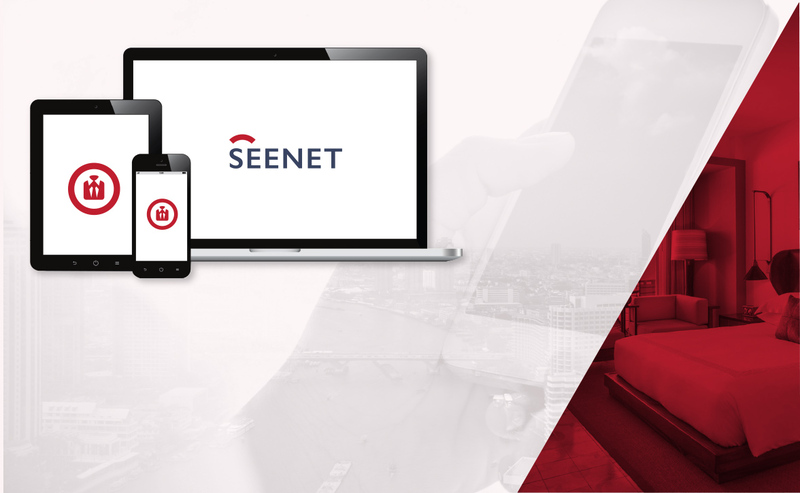 DO YOU WANT TO GET STARTED WITH SEENET ? 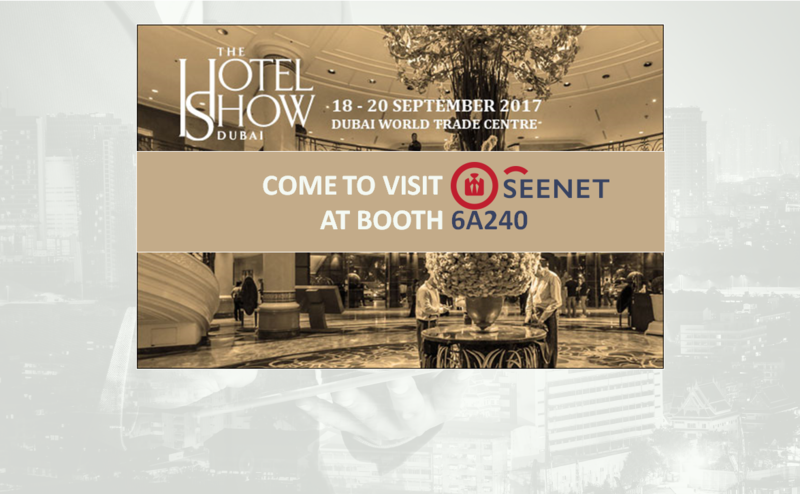 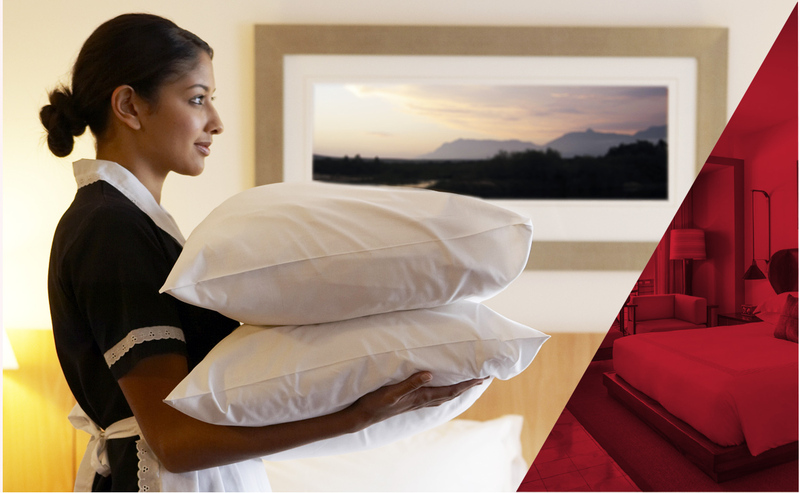 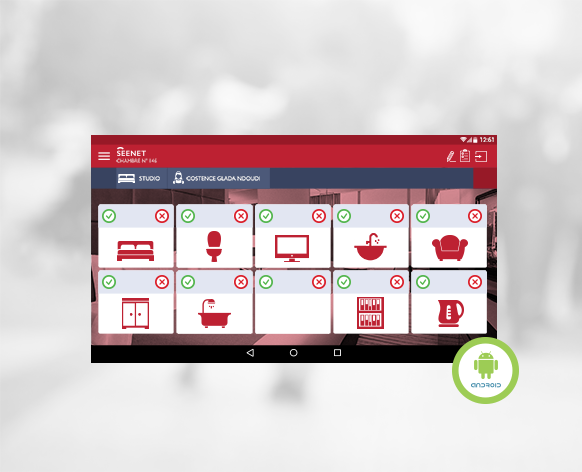 Seenet Technology will be present at the HOTEL SHOW DUBAI, which will take place from 18 to 20 September 2017 at the Dubai World Trade Center. 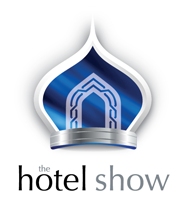 Feel free to come and visit us on stand 6A240. 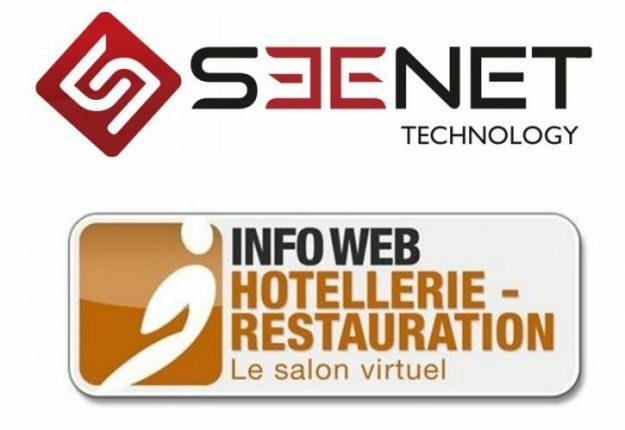 Seenet Technology is partnering with number 1 of virtual trade fair publishers in France, INFO MEDIA. 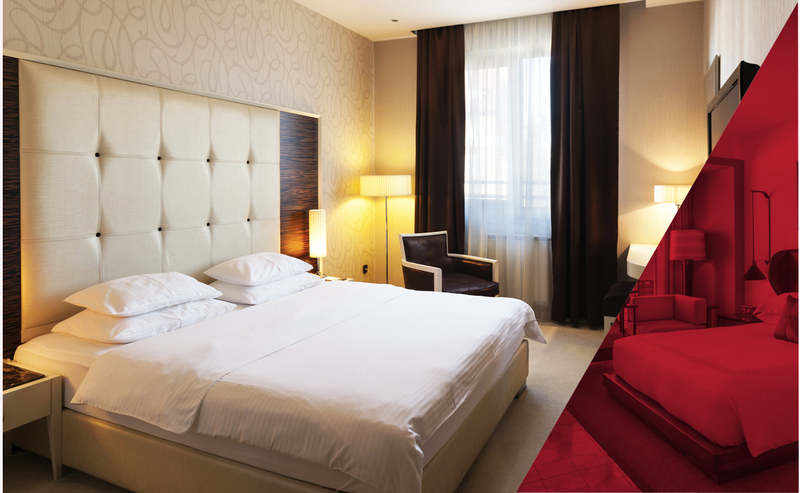 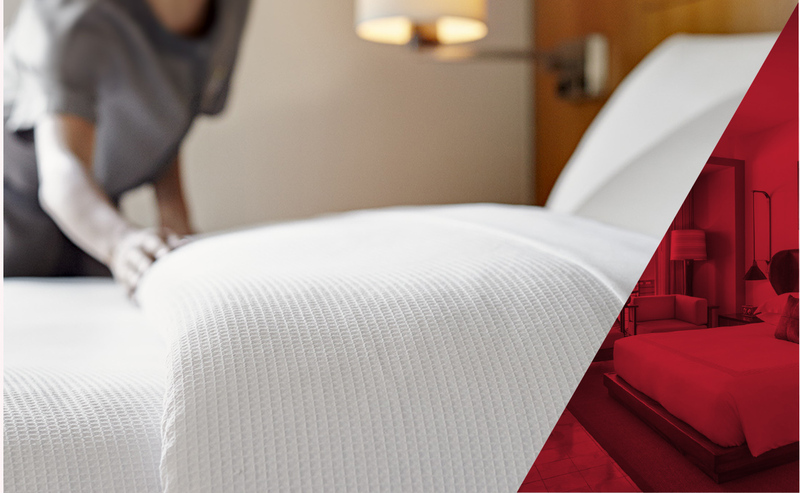 Through their website http://www.infowebhotellerie-restauration.com Info Media Publishing aims to promote the economic development of companies in the hospitality industry by offering them an interactive platform and by encouraging trade between professionals. 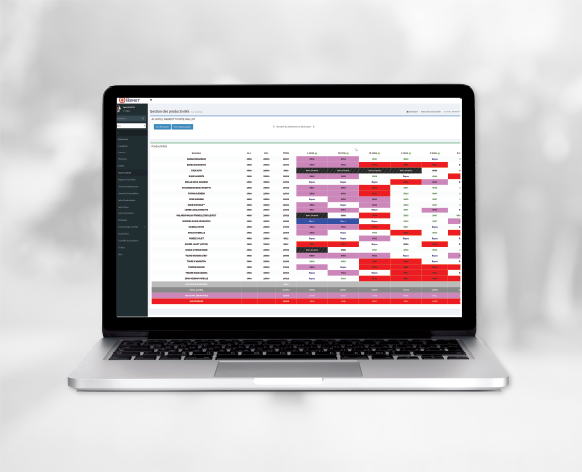 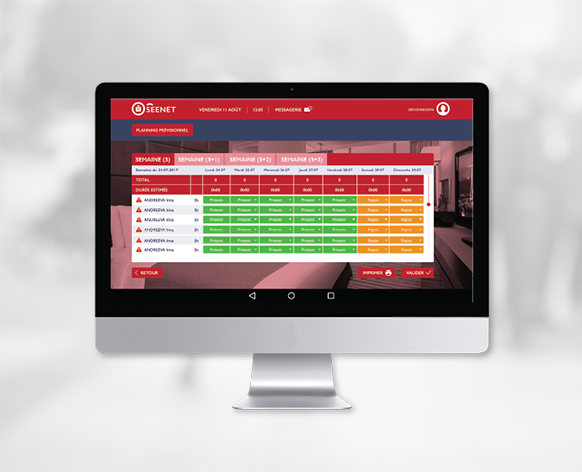 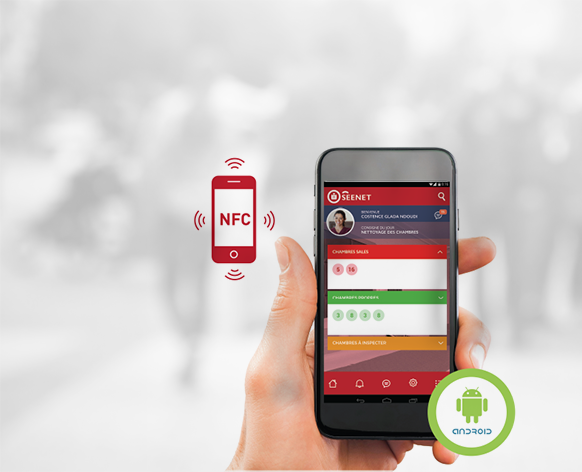 Seenet Technology hopes to increase its visibility to professionals in the sector. 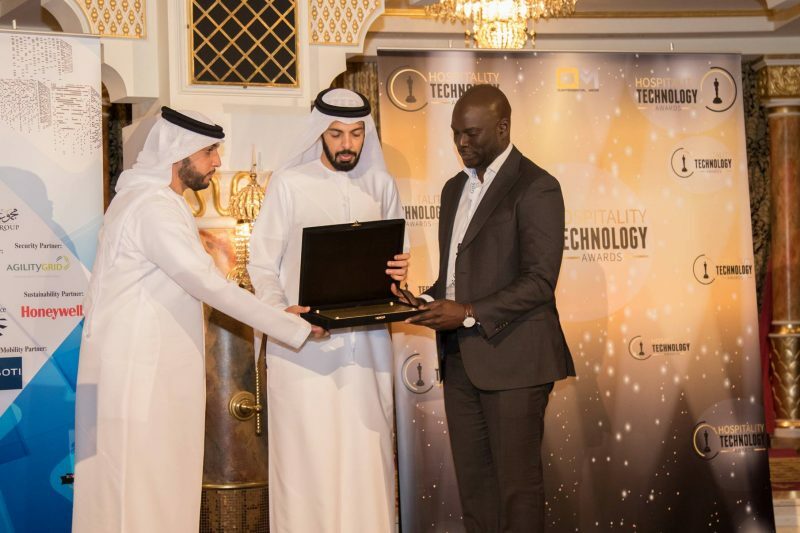 SEENET TEAM was at the HOSPITALITY TECHNOLOGY AWARDS which took place on 8th November 2016 in Dubai at the Burj Al Arab Hotel. 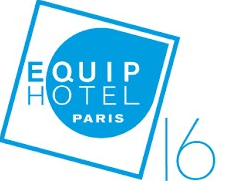 which will take place from 6 to 10 November 2016 at Porte de Versailles in Paris. 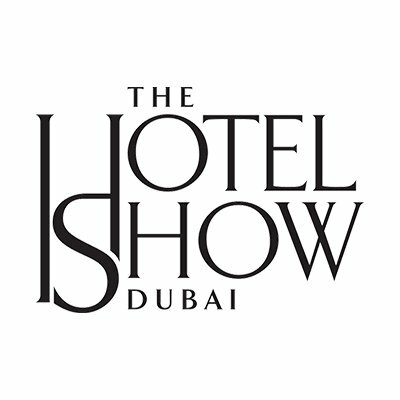 which will take place from 28 to 30 September 2015 in Dubaï.